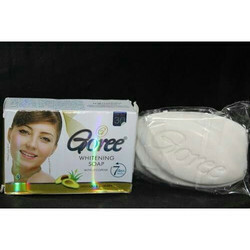 Our company is highly esteemed in offering Goree Whitening Soap to the clients. Goree Whitening cream is a combination of synthetic and organic ingredients. 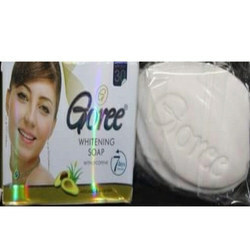 It is the best skin lightener with optimal skin penetrating base.it keeps the skin moisture, white and shine ....Goree whitening soap not only whitens the skin but it gives pinkish teenage look.